With the growing technological trends in Medical industry, the quality of healthcare services is also increased. The use of Software solutions now a day is widely used in medical services. The medical or patient data is unorganized and complex to manage. It needs to store in a secure and accessible place. EMR Software in Israel is a reliable solution for medical service improvement. It eliminates lots of paper work and improves medical practices. It is integration of all essential applications that are generally used in health care services. 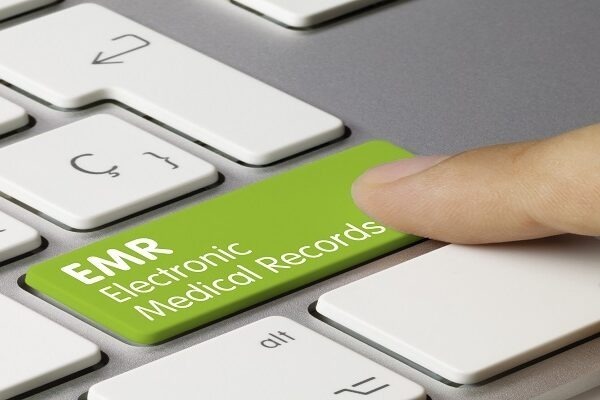 Electronic Medical Record software is powerful and complete tool that improves efficiency and accuracy of reports creation. How patient diagnostic service can be improved? Laboratory is essential part of healthcare services. It contains lots of patient information. This information must be accurate and secured. The information related to patient diagnostics can be controlled by Lab Management Software in Israel. It is necessary to keep accurate record of patient diagnostics. The accurate and well organized patient’s tests is helpful to make clear diagnostic results and helps doctors a lot to prescribe effective treatment for patients. The software collects important information and automatically generates patients reports. 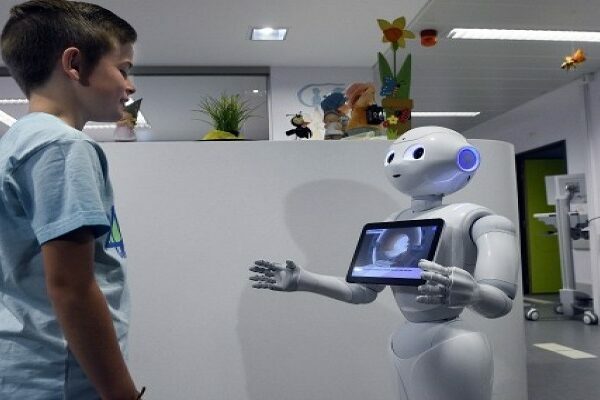 It can support all types of medical devices to gather data and make fast diagnostics.